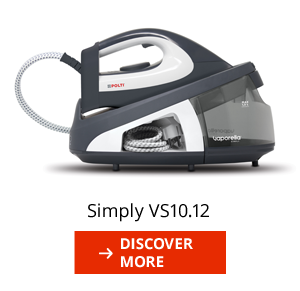 Ironing has never been so Simply! 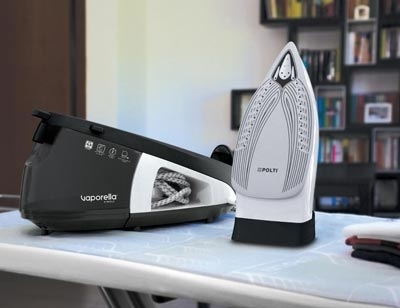 Vaporella Simply is the unlimited autonomy steam generator iron for all those who come to the world of ironing for the first time. 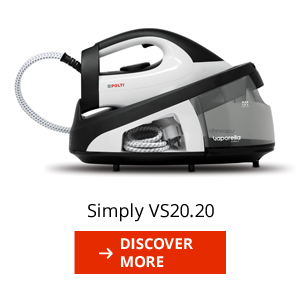 Thanks to a significant time saving, to the large water tank and to a greater quantity of steam compared to traditional irons, you can iron quickly, efficiently and without effort. 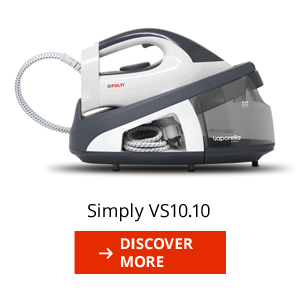 New Vaporella Simply: simply light and fast! 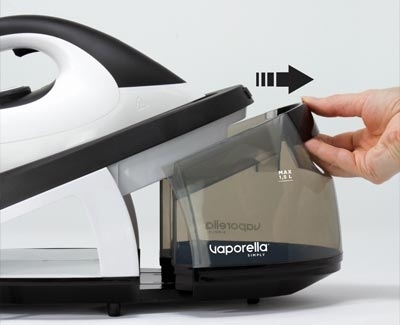 Vaporella Simply is light and the ideal product for those who have little space at home, but don't want to give up long ironing sessions and excellent results. Its modern and compact shape ensures extreme manoeuverability and allows you to transport and store it comfortably any time. 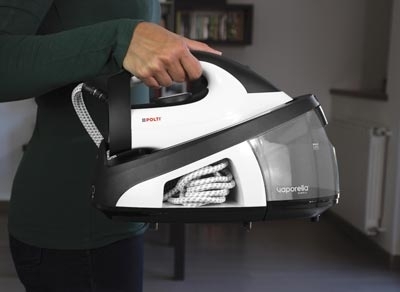 Vaporella Simply is quicker than a traditional iron thanks to its rapid heating in just two minutes and unlimited autonomy that allows you to fill the detachable tank at any time, without interruption. When the water runs out you can refill the tank directly without wasting time and the pump transfers the water into the iron. Guaranteed results in no time! 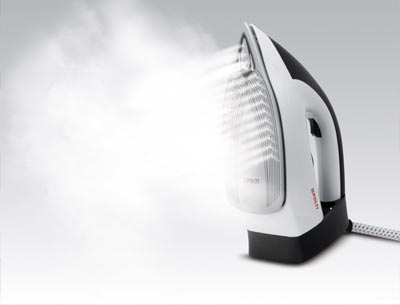 Perfectly iron all your clothes thanks to the light iron with a wide anti-scratch and smooth ceramic soleplate with a precision tip. The powerful steam comes out evenly thanks to the holes on the tip and the sides of the soleplate, and penetrates deep into the fibres. Also good for vertical ironing or to give a quick refresh to jackets or dresses. Vaporella Simply: keep it Simply!